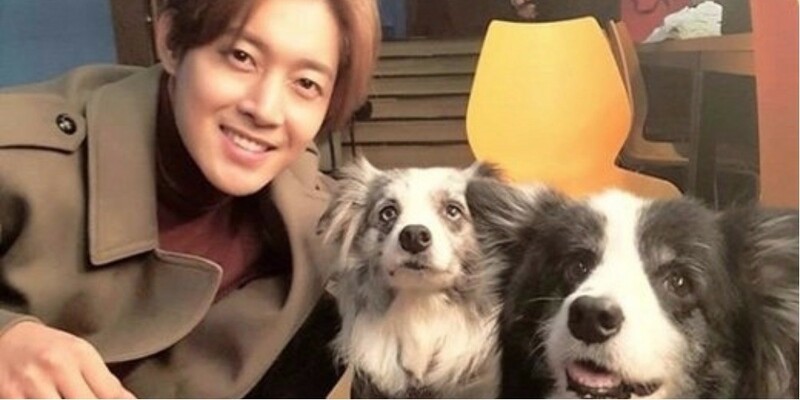 Kim Hyun Joong�recently posted pictures on Instagram with his dogs. The picture was captioned: "Going on an outing with Art and Matic." 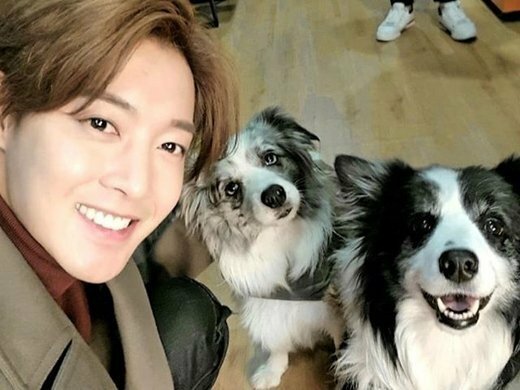 It looks like Kim Hyun Joong is starting 2018 off right by spending quality time with his pets! ?????? ??? ???. #KIMHYUNJOONG #?? ?